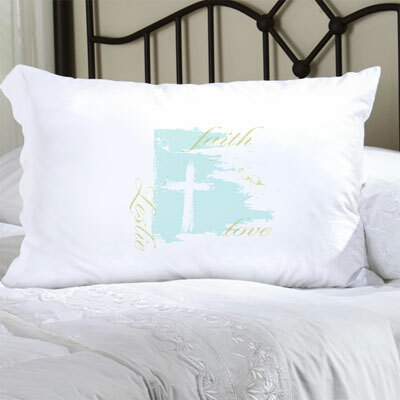 Recognize two of God's greatest gifts with Our Personalized Faith and Love Pillow Case. 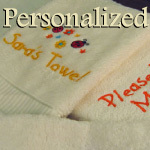 With tranquil tones, a lovely cross, and their name, the recipient will appreciate the inspirational message of this gift. NOTE: "Faith" and "Love" are standard to the design.